History comes gloriously to life in Disney's epic animated tale about love and adventure in the New World. 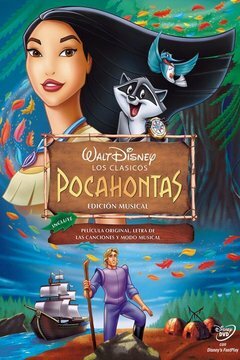 Pocahontas is a Native American woman whose father has arranged for her to marry her village's best warrior. But a vision tells her change is coming, and soon she comes face to face with it in the form of Capt. John Smith.